Napoli travel to Torino for their Coppa Italia semi-finals clash at Juventus amid a busy schedule. Who will put one foot in the Coppa Italia Final when Juventus host Napoli in the first leg of their semi-final tie. 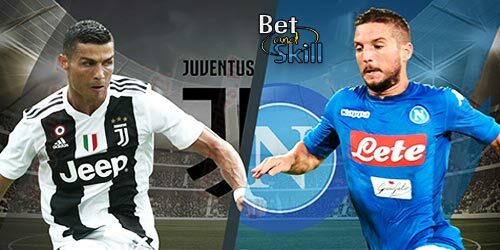 This article contains our Juventus v Napoli betting preview with predictions, betting tips, starting lineups, team news, best odds, streaming links, bookmakers promotions and no deposit free bets on tonight's football! Juventus enter this clash on the back of a comfortable 2-0 home win over Empoli in Serie A. They have now won 11 straight games in all competitions, including their two Coppa Italia games this season. Furthermore, the Bianconeri have won all the last 30 league encounters at the Juventus Stadium. The "Old Lady" have won both the Scudetto and the Coppa Italia in each of the past two seasons and they are course to make it three-in-a-row. Juventus ran out 2-1 winners when these two teams met back in October in Serie A. Manager Massimiliano Allegri, who has a fully fit squad to choose from, is likely to keep faith in his 4-2-3-1 system. Paulo Dybala is expected to be involved from the off after starting on the bench last time out. Juan Cuardado and Mario Mandzukic are expected to start as offensive wingers, supporting the lone striker GOnzalo Higuain, who played for Napoli the last two seasons. Goalkeeper Neto could come in and replace Gianluigi Buffon between the posts while Leonardo Bonucci and Giorgio Chiellini are likely to form the centre-back pair with Alex Sandro and Stefan Lichtsteiner as full backs. Napoli come here on the back of a disappointing 2-0 defeat at home to Atalanta, which meant they went 12 points behind Juve and lost ground on Roma in the battle for second place. Plus, Maurizio Sarri's men suffered a 3-1 loss at Real Madrid in the Champions League earlier in February and now they have a mountain to climb next week at Stadio San Paolo in the return match. They were on an 18 match unbeaten run in all competitions before their trip to Madrid. In terms of direct encounters with Juve, the Partenopei have lost four of their last five games against the Bianconeri. Defender Lorenzo Tonelli and midfielder Allan missed out for Napoli at the weekend, and they're both set to miss this clash. Arkadiusz Milik could therefore finally get a start after his long injury, with Dries Mertens sitting out. The likes of Piotr Zielinski, Amadou Diawara and Marek Hamsik will start in midfield. The Polish striker should be flanked by Lorenzo Insigne and Jose Callejon. Right-back Elseid Hysaj, who picked up a suspension in the quarter-finals, also misses out. Christian Maggio is set to replace the Albanian. Juventus (4-2-3-1): Neto; Lichtsteiner, Bonucci, Chiellini, Asamoah; Khedira, Pjanic; Cuadrado, Dybala, Mandzukic; Higuain. 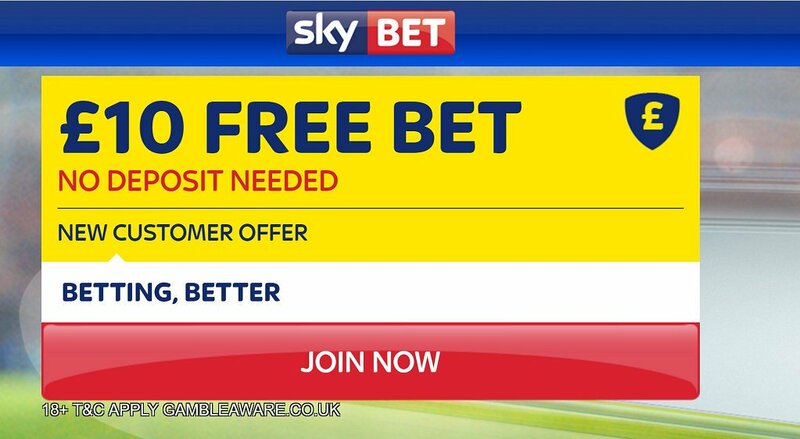 "Juventus v Napoli predictions, betting tips, lineups and live stream (Coppa Italia - 28.2.2017)"